(WRN) -- An increase in the state gasoline tax just can’t gain any traction, according to Marquette Law School Poll director Charles Franklin. “People still don’t want to raise the gas tax,” Franklin said Wednesday. 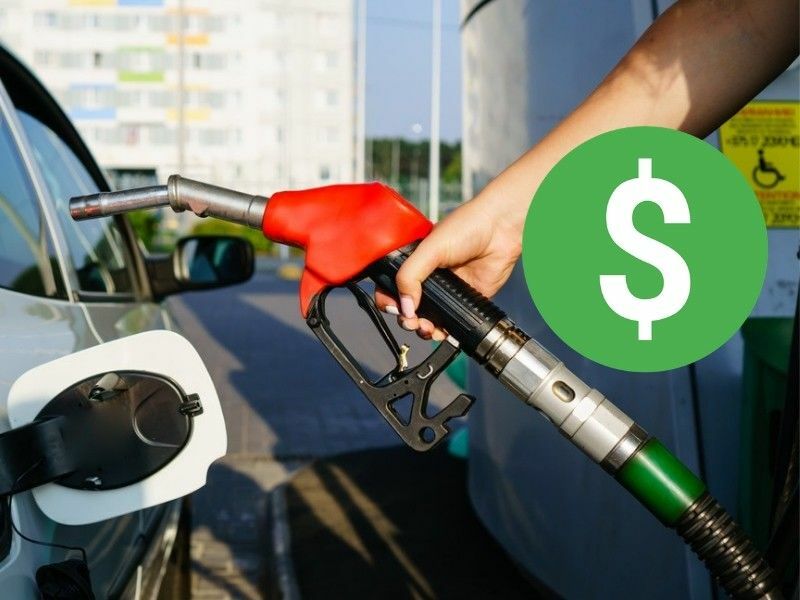 The percentage of poll respondents who favor keeping the state tax on gas where it is has actually increased since the last poll in January, to 57 percent. Governor Tony Evers has proposed an increase of nearly 9 cents a gallon to fund state roads and highways.